Music has the ability to help students connect with one another. Socio cultural boundaries can be overcome through the power of music, and it becomes an outlet through which students identify with their innermost emotions. Two students, poles apart (demographically, economically, culturally and socially) will still have something to talk if they love the same type of music. It allows them to streamline their thoughts, gives shape to their vision and acts as an outlet for their angst. because the recall value of music is very high. It sticks in the mind of the child acting as a mnemonic device and engages the child. It takes away the ‘fear’ associated with studying. It allows the child to look at the activity as ‘fun’. In younger grades, music can be used to help break the monotony of the classroom. an activity and the time needed to move on to the next task, which helps them begin to take responsibility for their own learning. Music is a tool to engage each student and provide a pathway for connections and deeper understanding. As students move from primary to middle school, they develop their own understanding of music. They use it as a means to memorise, learn, keep track of and understand things that otherwise they are unable to. They see it in different facets of their academic life. Using music in schools is a relatively new approach, allowing teachers to address the physical, emotional, cognitive, and social needs of students. 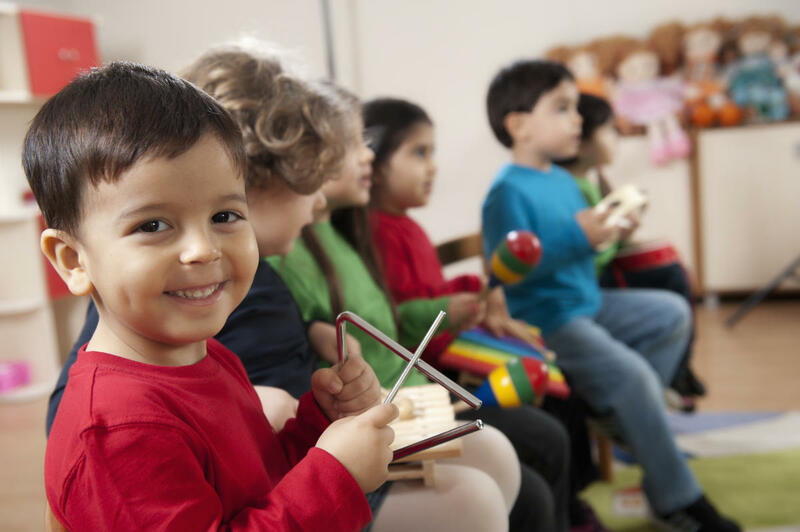 After assessing the strengths of every student, qualified music therapists determine how academics can be interlinked with music theory — whether it includes singing, creating, playing or listening. History can be studied through a musical lens allowing teachers to talk about cultural traditions and historical events. In Mathematics, musical notes help teach fractions and patterns while using pitch can help with frequency and ratios. Science can be taught from songs that talk about the skeletal system or incorporate mnemonics to help students remember the food chain. Music can be used to talk about sound waves, with relation to frequency and pitch. In regard to literature, music can be used to improve a student’s ability to pick up on the patterns, structure of language and differentiate between pitches in words that sound similar but have different meanings. Through musical involvement in the therapeutic context, the core personality of the student develops. Therapists actively employ music therapy to counsel students with behavioural and emotional ailments. For children, music therapy is a medium through which therapists shape the child’s outlook. The primal instinct of any child is to respond selfishly. It’s human nature! So, to enable the development of a child’s emotional quotient and help them grow into dignified and civil adults, empathy needs to be introduced. The narrative with which children are brought up needs to change – they need to learn how to take care of themselves while ensuring that they are able to resonate emotionally with their near and dear ones. 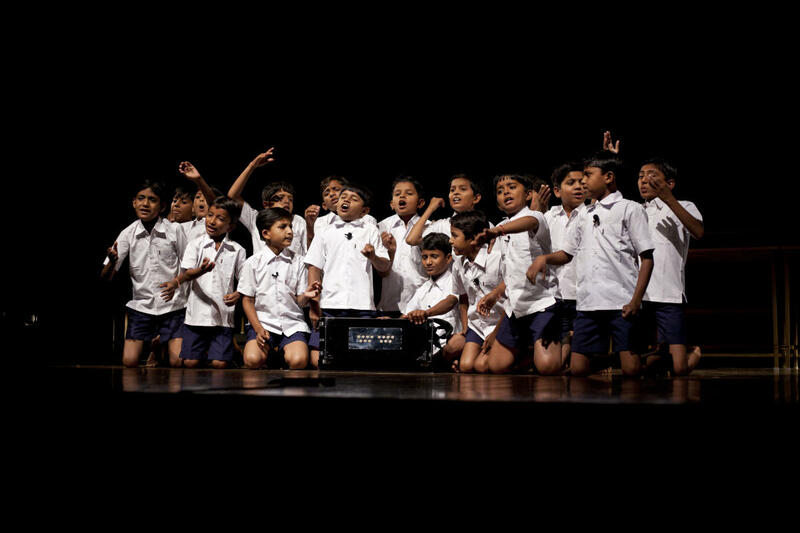 Music therapy is designed to create a broad ambit of empathy builders in the community, enable children to make and co-create music collectively, engage the community in activities related to empathy and inculcate skills of leadership in children. The expected outcomes include enhancement of peer-learning skills and confidence among children, the creation of community change agents and engagement with communities to build long-term empathy and wider participation. Music has become a strong approach to bridging divides. What becomes evident is that music therapy allows for the creation of new experiences and enables people to be comfortable with themselves and their peers once again.